Architects speak in a language of their own. 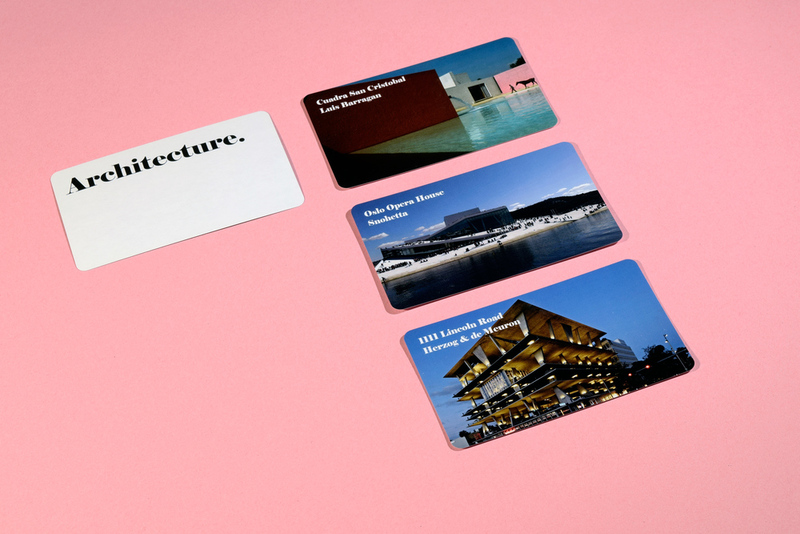 This card game, "Words Against Architecture", pokes fun at the stilted language of architectural discourse. By playing the game, the absurdity and arbitrariness of this linguistic misappropriation becomes all too apparent. 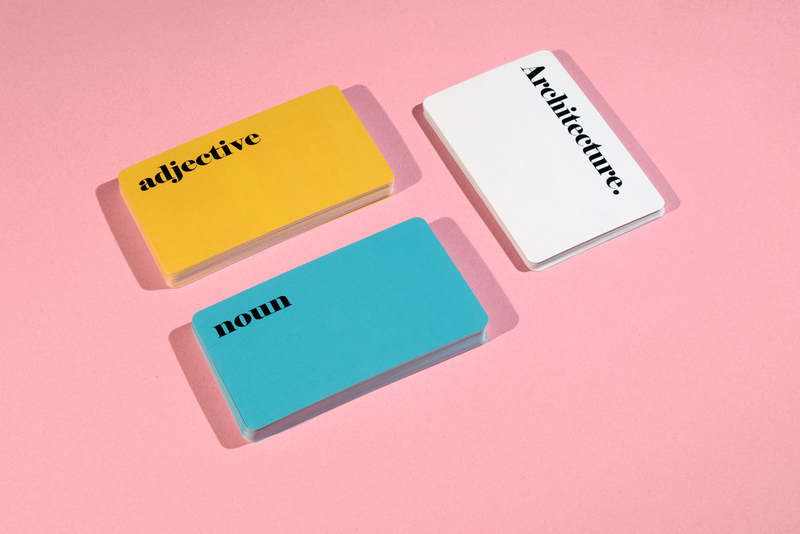 Players are dealt a random selection of adjectives and nouns culled from architectural manifestos. Then, an architectural image is placed in the middle of the playing surface. Next, players pick an adjective-noun pair from their hand to summarize the building. Finally, the players must defend their selection before a judge, who selects the winning pair of cards.